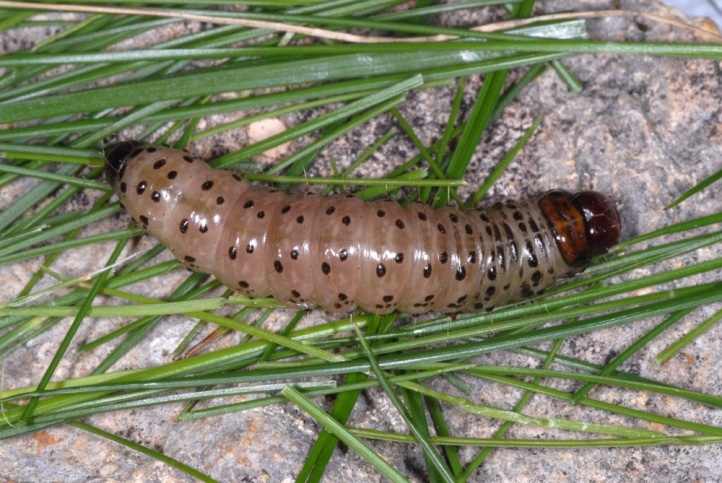 The larvae feed on Poaceae, maybe also Cyperaceae. 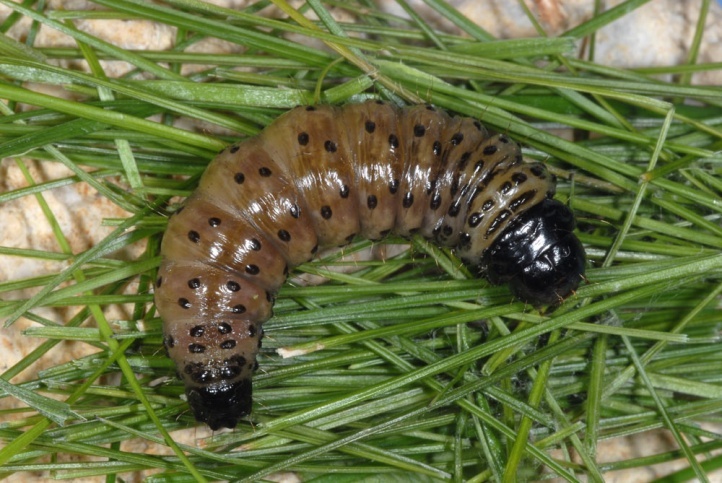 I found a caterpillar on a limestone grassland (Heidenheim, eastern Swabian Alb) on Festuca guestfalica (Festuca ovina agg.) 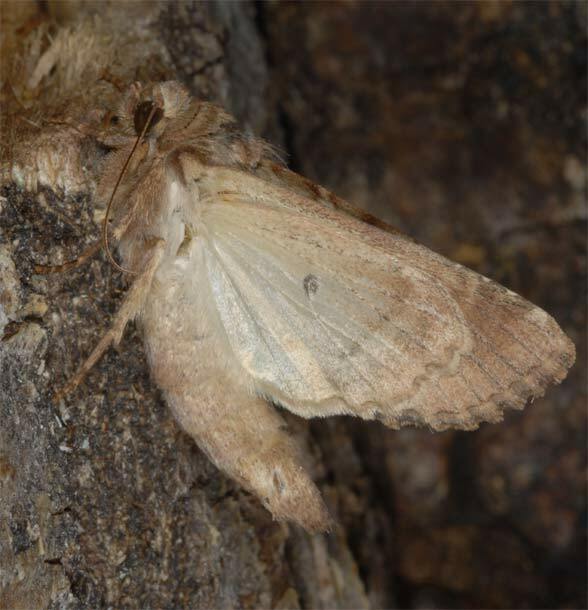 in February 2008. 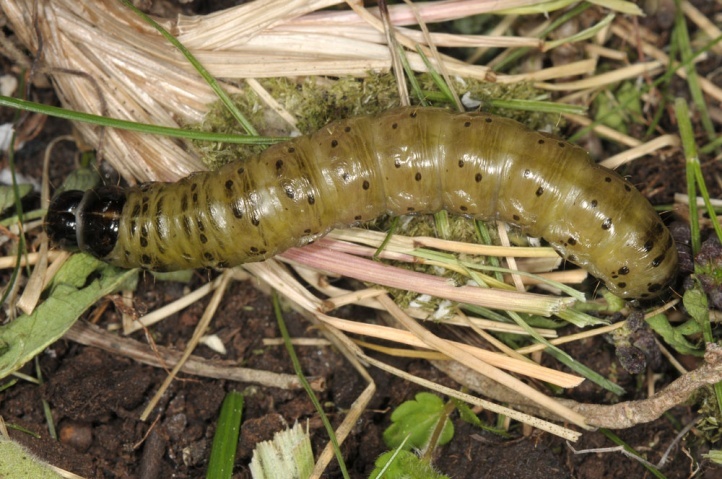 I observed several caterpillars on the same plant in the Swabian Alb in April 2010. 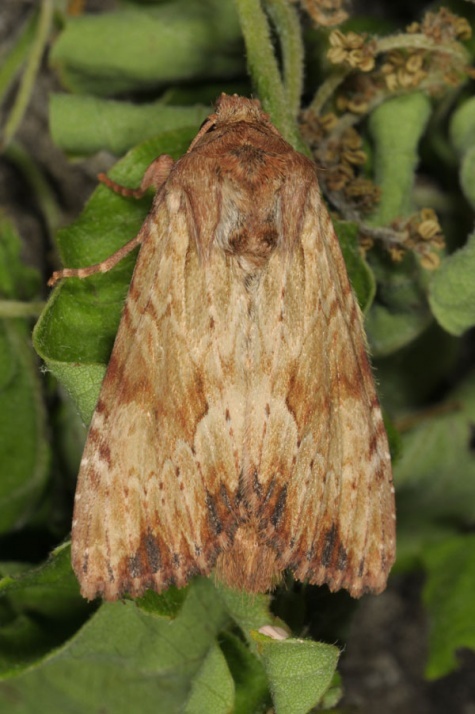 Apamea sublustris inhabits grassy, rather extensively used areas such as nutrient-poor grasslands, roadsides, embankments, ruderal terrain and hayfields. 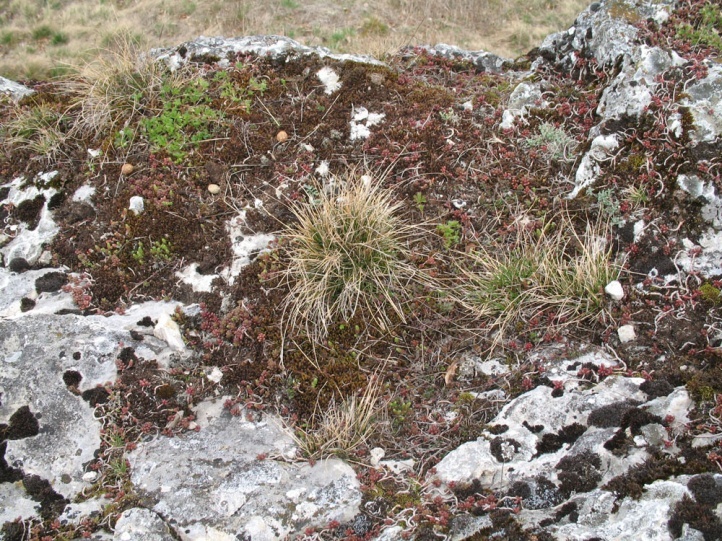 The caterpillars are often observed on rocky places on Festuca ovina agg., but this reflects only a small part of the potential larval habitats. 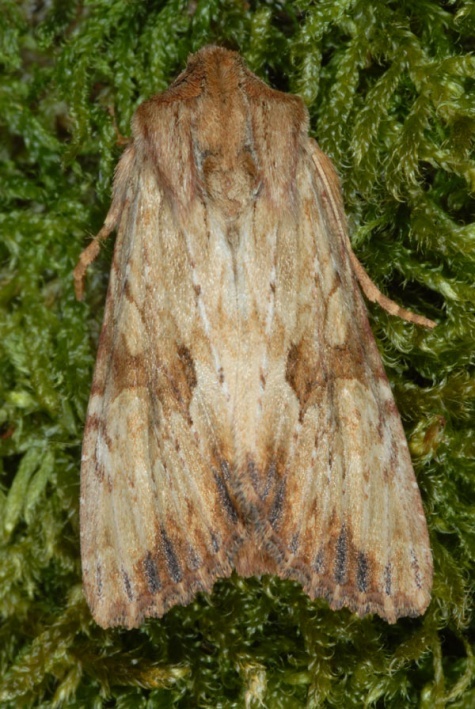 Apamea sublustris flies from June to August. 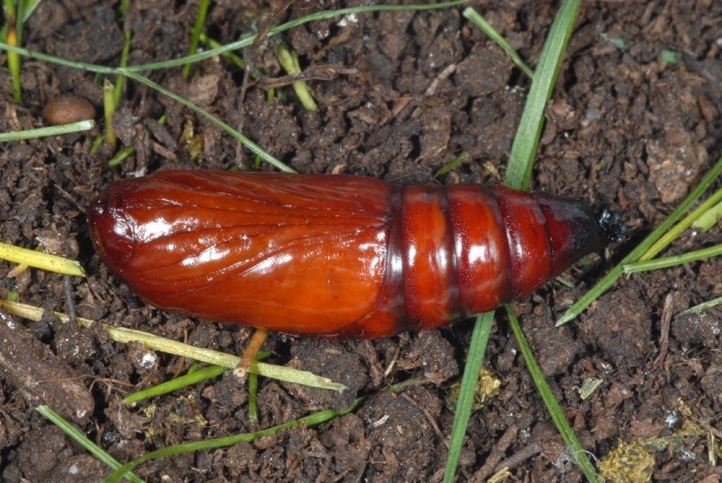 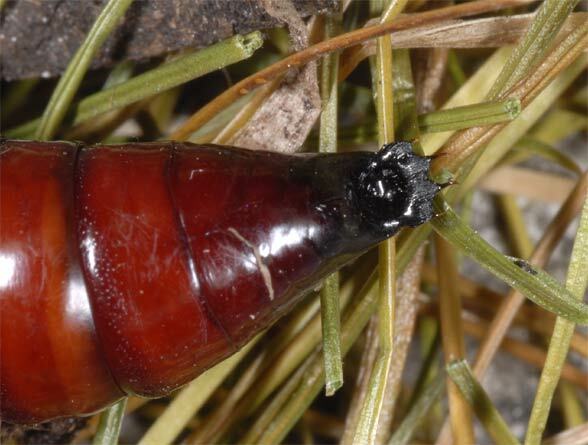 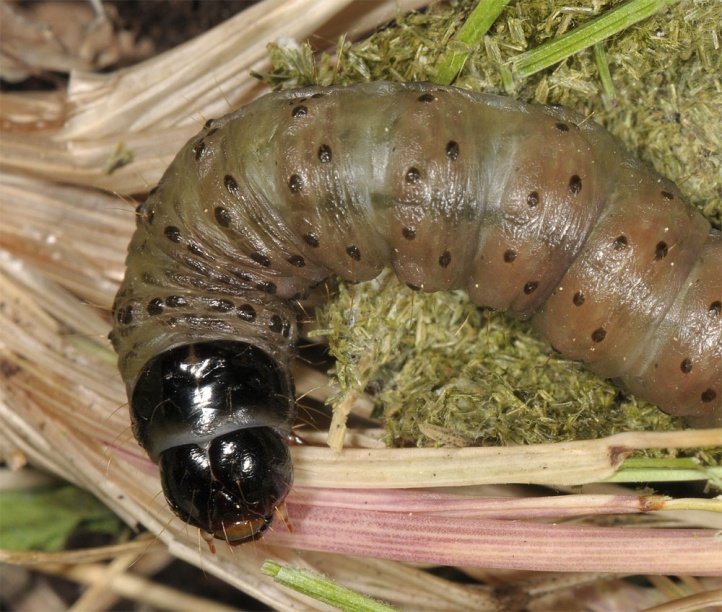 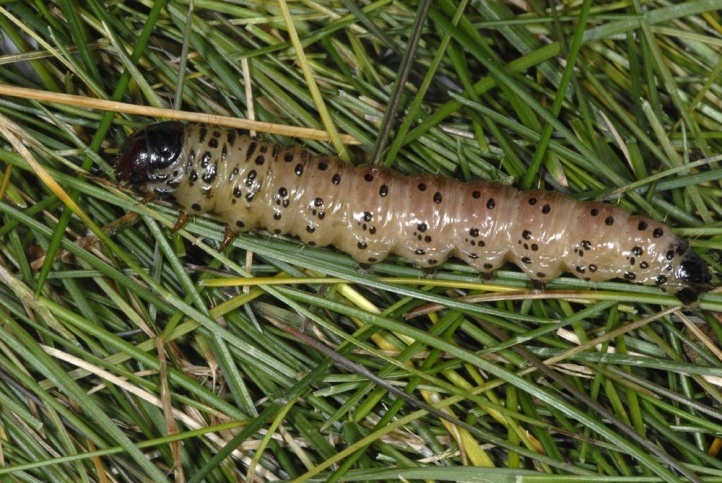 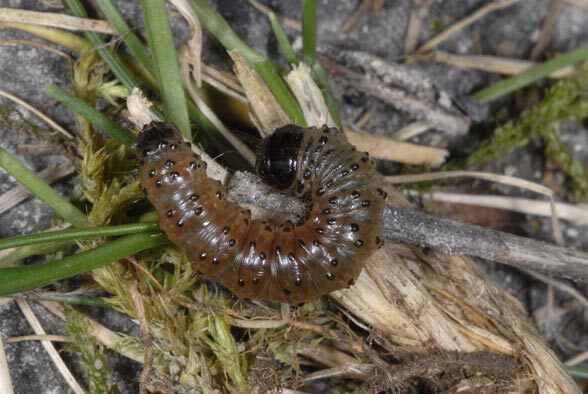 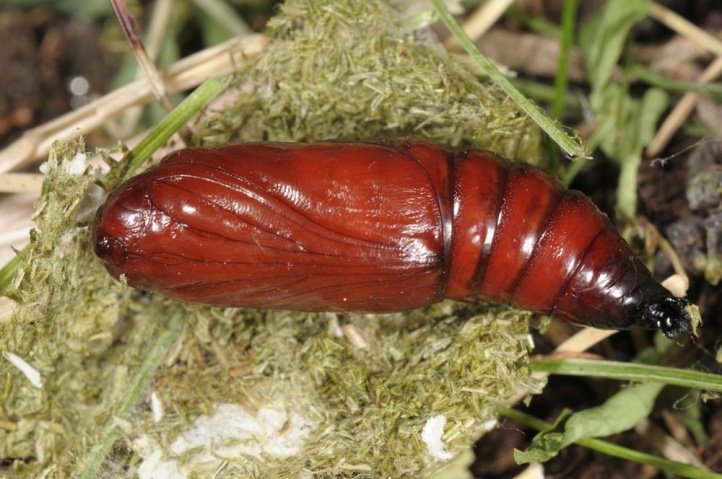 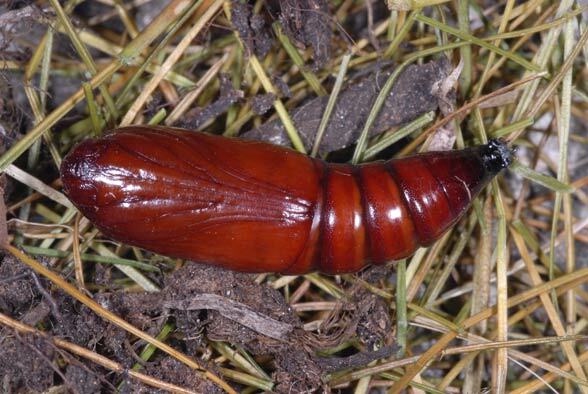 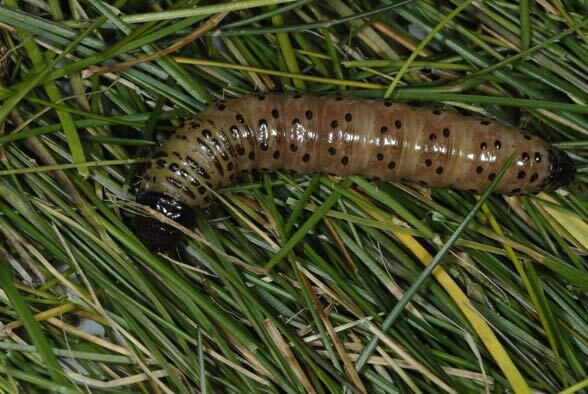 The caterpillar overwinters apparently in penultimate instar (observation in early February), and lives concealed in a cavity at the base of grass clumps. 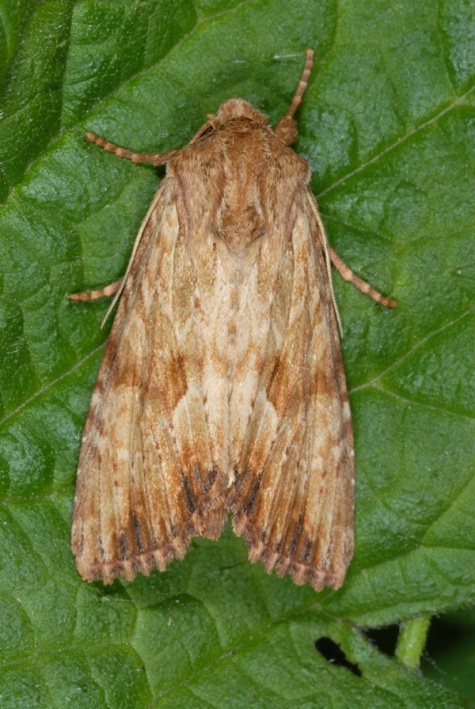 Apamea sublustris is widespread in Europe and is also found in Asia Minor. 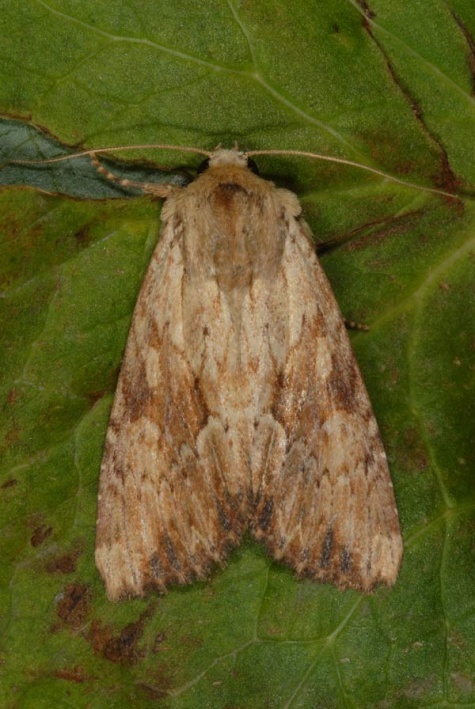 Apamea sublustris is similar to Apamea lithoxylaea. 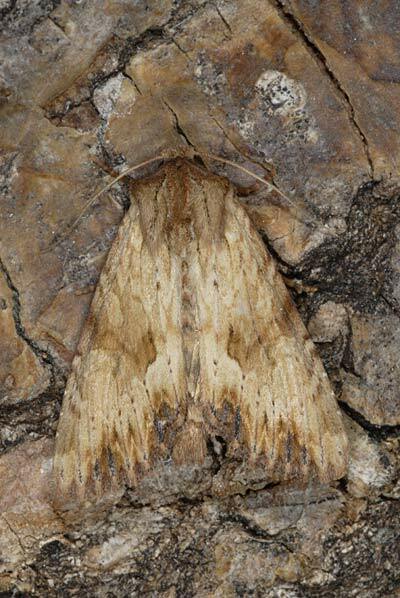 But the latter has a more whitish-yellow and less yellowish-brown base colour. 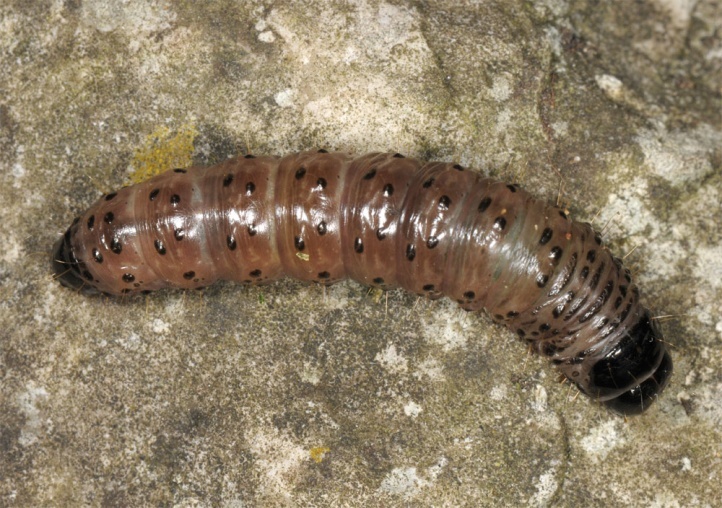 The lithoxylaea-larva is more clear, less dirty-brownish in colour. 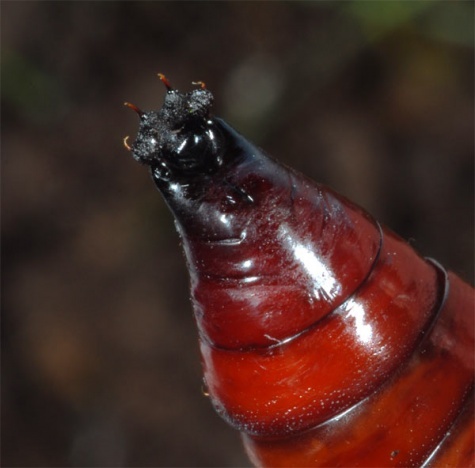 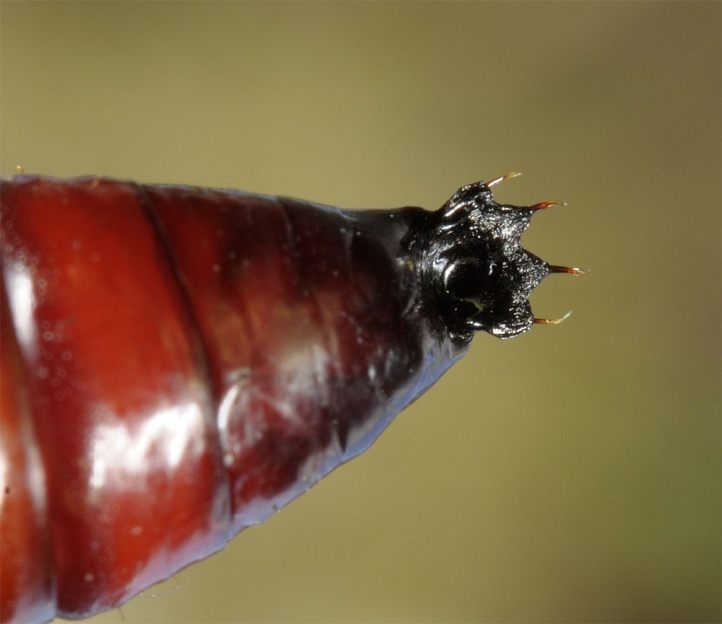 The pupae can be distiinguished easily: Apamea sublustris has a broad flat cremaster with four more or less equal hooks (outer ones a bit less developed). 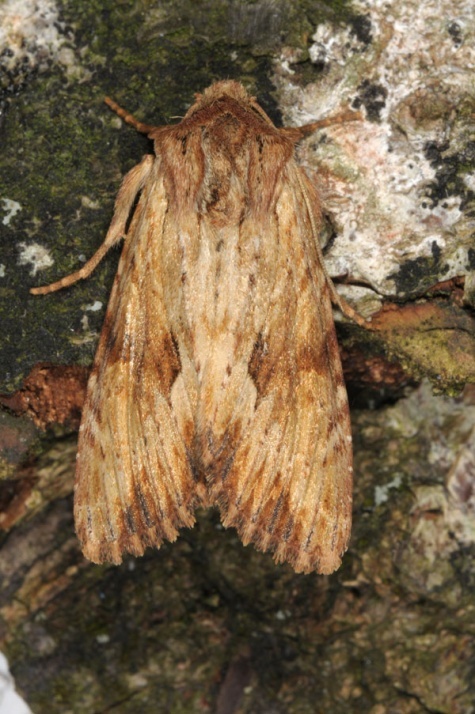 The cremaster of Apamea lithoxylaea is much smaller with only two major hooks.